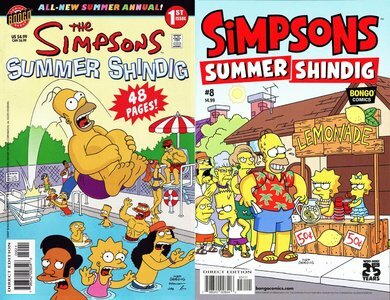 The flagship title of the Simpsons comic book line features full-length stories starring Homer, Bart, Marge, Lisa, Maggie, and pretty much everybody else in Springfield! 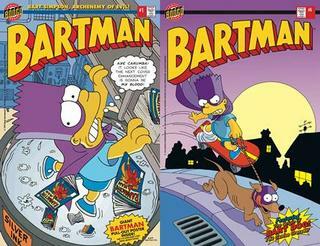 Adventures of Bart Simpson's super-self, Bartman. Bad guys beware! 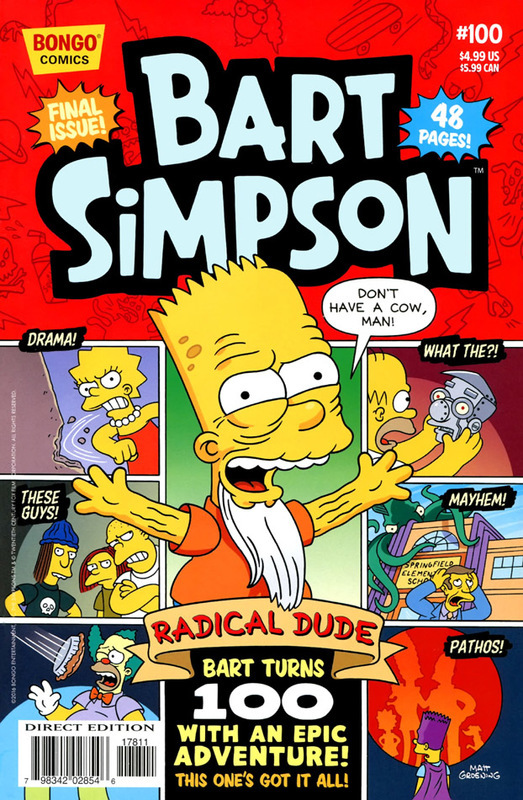 Bart Simpson, Archenemy of Evil, now has his own comic book! It's only the first issue, and already Bartman must face his greatest nemesis -- Mrs. Krappabel, and his greatest challenge -- summer school! 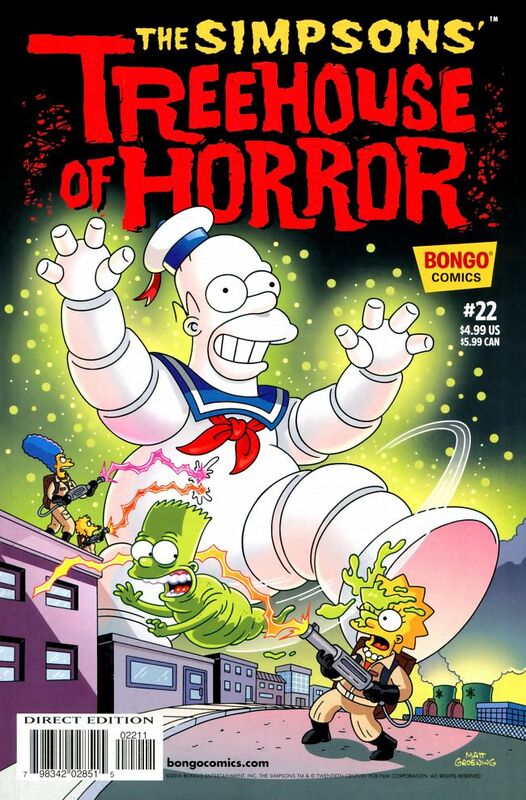 Meanwhile, villainy is afoot in the world of Springfield's comic collectors! A mysterious criminal mastermind has hatched a nefarious scheme to artificially inflate the prices of enhanced-cover comic books! 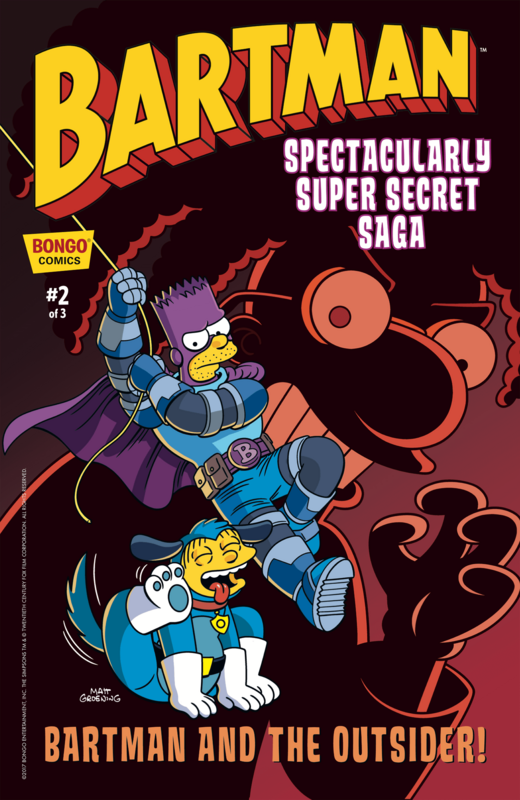 With the help of his trusty pal Milhouse, Bartman swings into action to battle this fiendish plot. Can the spiky-headed superhero foil the foil-stamping fiends? Find out this issue! 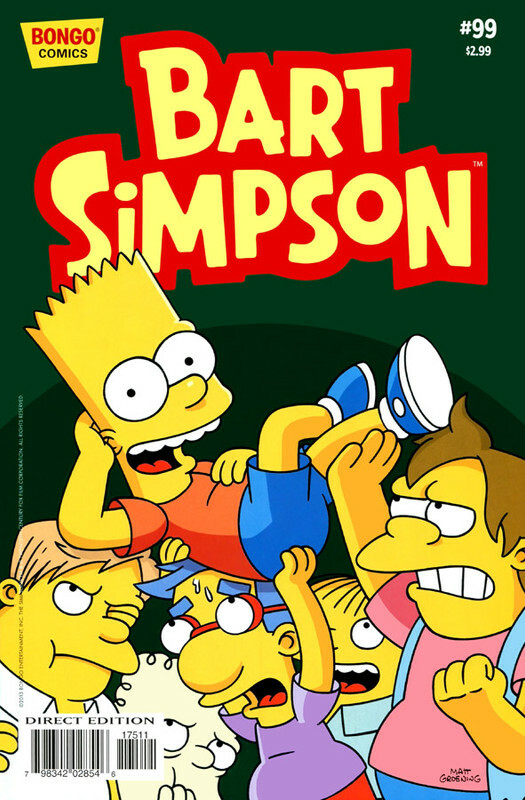 Rotting James Robinson (Starman, Earth 2) tells of Springfieldians who become ferociously feline in a flesh-tearing little foray called "Bart People." Alarming Mike Allred (Madman, iZombie) turns the screws on a screaming story of botany and gluttony gone awry called "Little Shop of Homers." And, Jaundiced Jeff Smith (Bone, RASL) stirs the brew with a whiteknuckled whale's tale entitled "Call Me Homer." Three scarifying stories to whet your nocturnal appetite! But be forewarned: These grim tales may cause you to laugh yourself to DEATH! 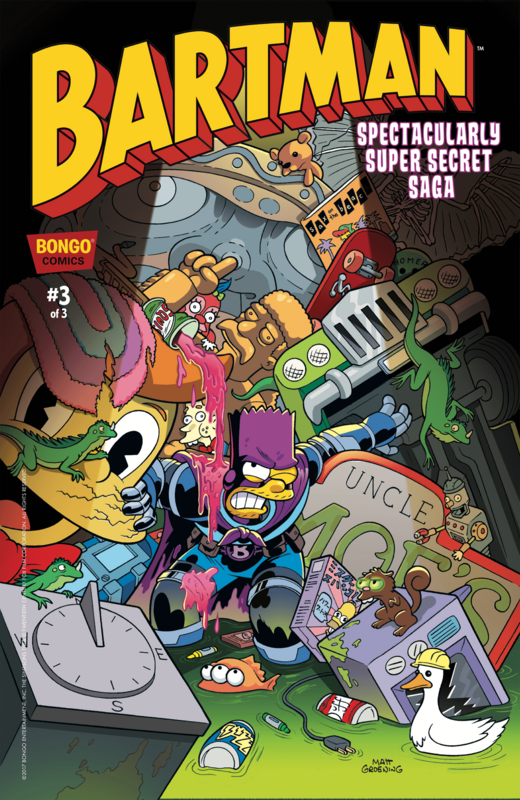 Bongo launches this new quarterly title featuring the best stories from the combined Simpsons comic titles with a flash from the past of not only the residents of Springfield as Principal Skinner opens up the elementary school's permanent record room but also a look back to the very beginning of Bongo Comics with a classic tale from Matt Groening's first comic book offering, Simpsons Comics & Stories #1. 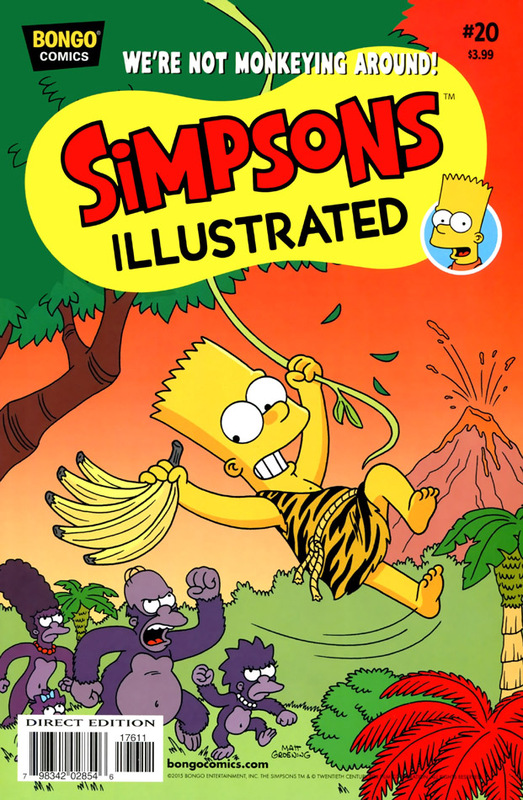 Homer's only son takes center stage, supported by Lisa, Maggie, and the kids of Springfield, in this all-ages anthology book. 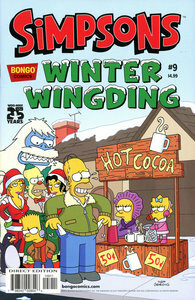 Bongo proudly presents this comic cornucopia of winter-themed stories. 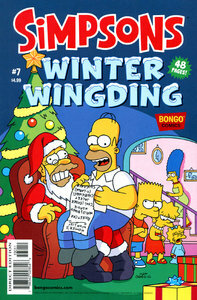 Find out what Santa Claus really thinks of the people of Springfield; shovel snow with Angry Dad; celebrate Hanukkah with Krusty; go Christmas caroling with Bart, Lisa, and Milhouse; find out if Homer can keep his New Year's resolutions; and more! 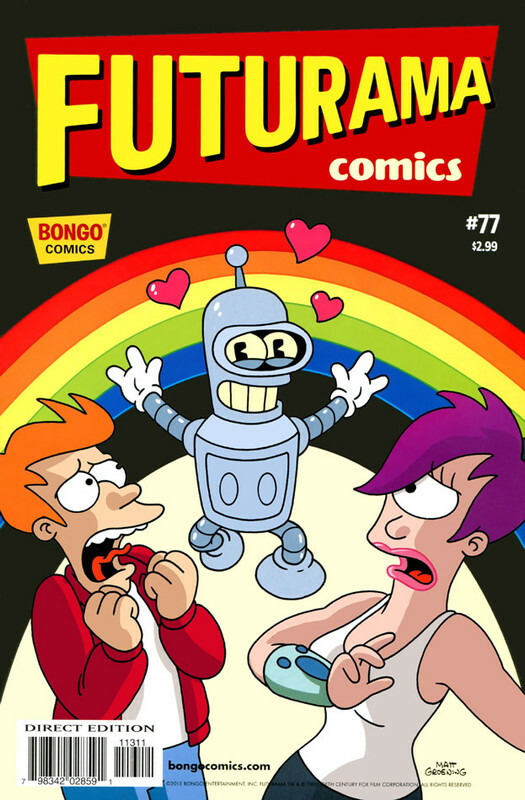 Matt Groening, creator of “The Simpsons” and “Futurama” proudly presents an all-new monthly series by the world’s most famous and most honored cartoonist, Sergio Aragonés (MAD Magazine, Groo the Wanderer). 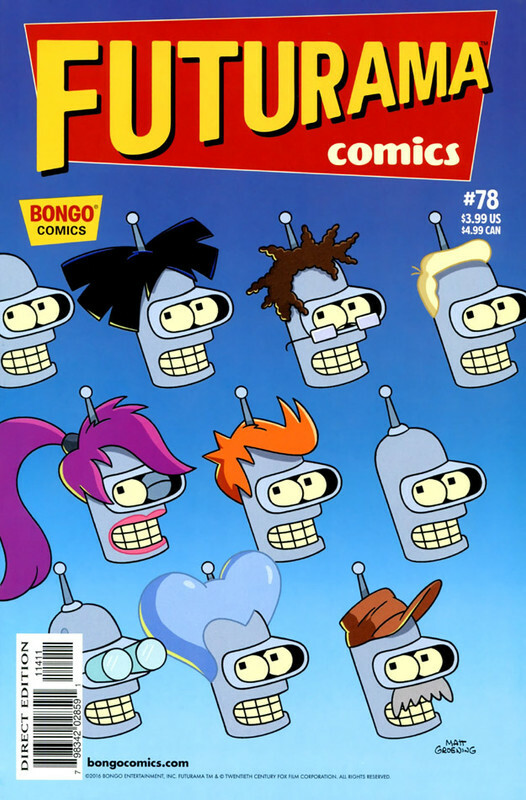 Each issue offers an assortment of autobiographical anecdotes, perplexing puzzles, slap-happy short stories, as well as Sergio’s uniquely hilarious pantomime gags. With this new series, the world’s most beloved cartoonist continues to prove that humor is truly a universal language. All High Quality Minutemen Scans. 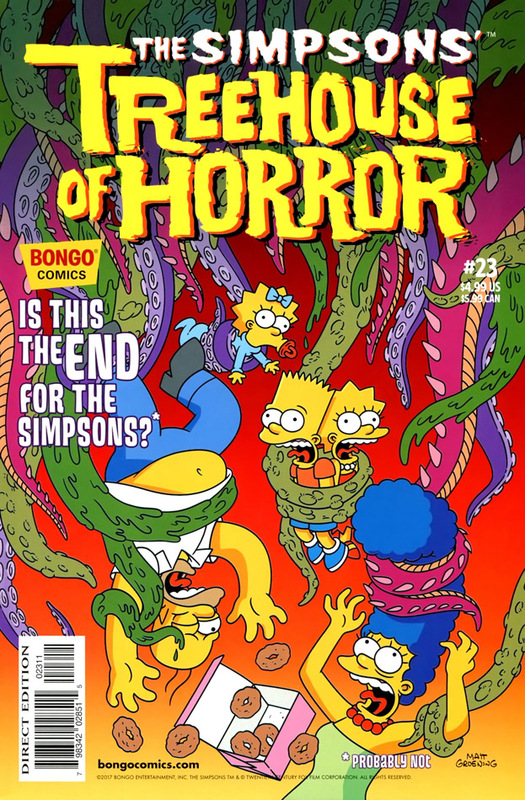 Mr Aragonés became a regular featured artist and writer in Bart Simpson comics beginning with issue #50. 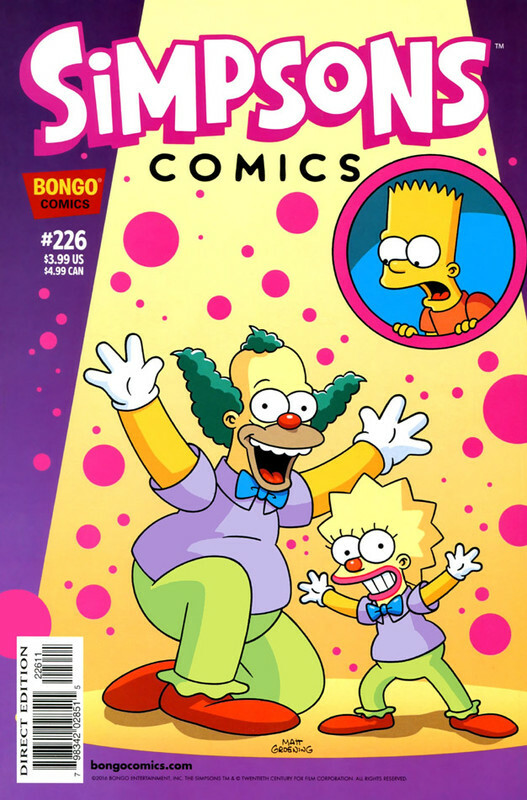 His ongoing strip “Maggie’s Crib” appears every month, and he has contributed to various Bongo titles over the past two years. 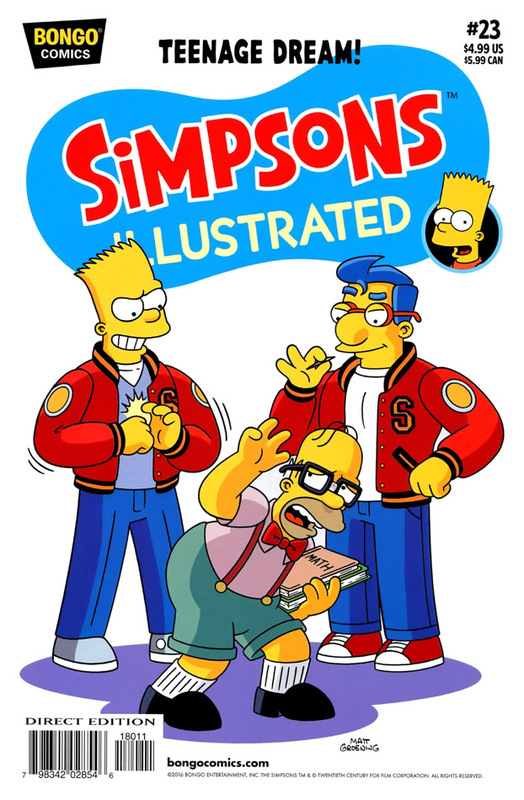 Now, Sergio Aragonés will provide the entire contents of his own monthly title, featuring the pantomime gags he is most known for along with autobiographical stories based on a lifetime of adventures, including his first paying job as a artist at the age of nine and his on set college antics as an extra in the film production of Daniel Boone. Sergio has traveled all over the world and has met many historical figures, all of which will provide issue upon issue of warmly told, incredibly funny tales. 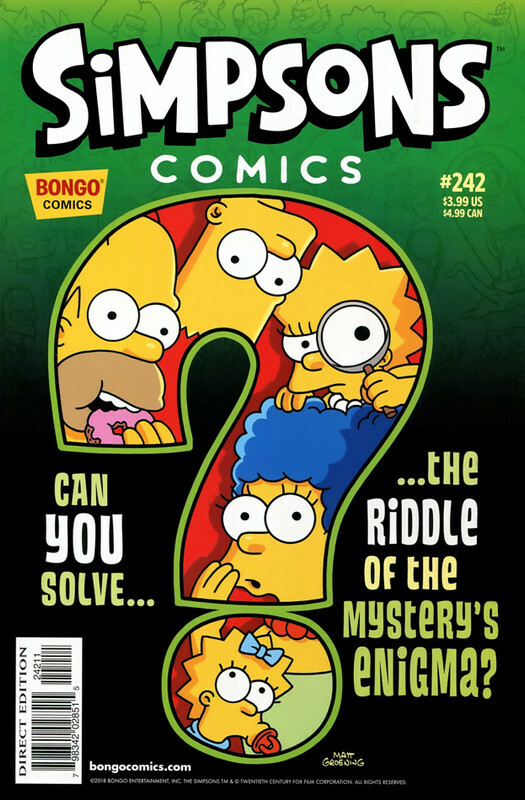 Every issue includes mind-boggling puzzles and games concocted by the one of the most detail-oriented artists in the history of comics.